Fitness testing provides a series of measurements which help determine the health status and physical fitness of an individual. Tests measure specific things like strength, stamina, speed, power and agility. Are you a PE teacher or coach who is struggling to gather evidence based analysis for your school or physical activity programme? 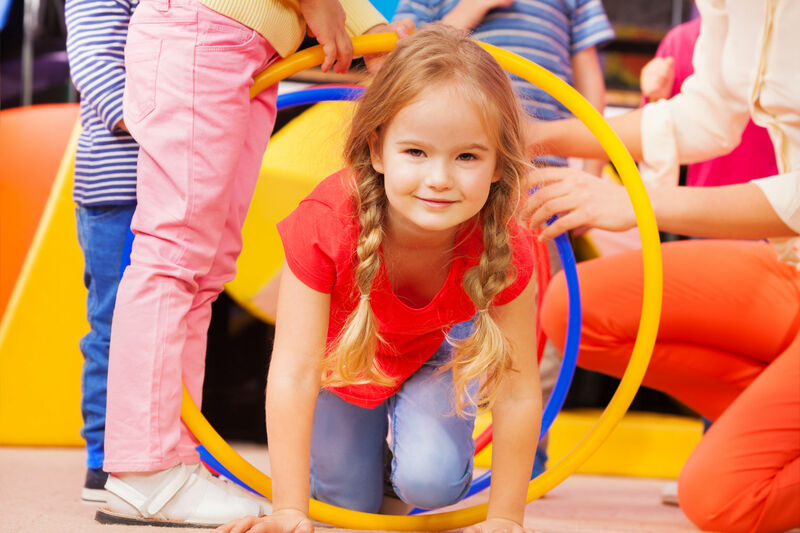 Are you finding it difficult to get children and young people motivated to get physically active? Do you need easy to use systems to demonstrate the impact of your programme? Fitmedia offer a range of solutions to help you reach your goals. Fitmedia is the leading physical analysis company, focused on providing help that can assist in making your programmes a success. 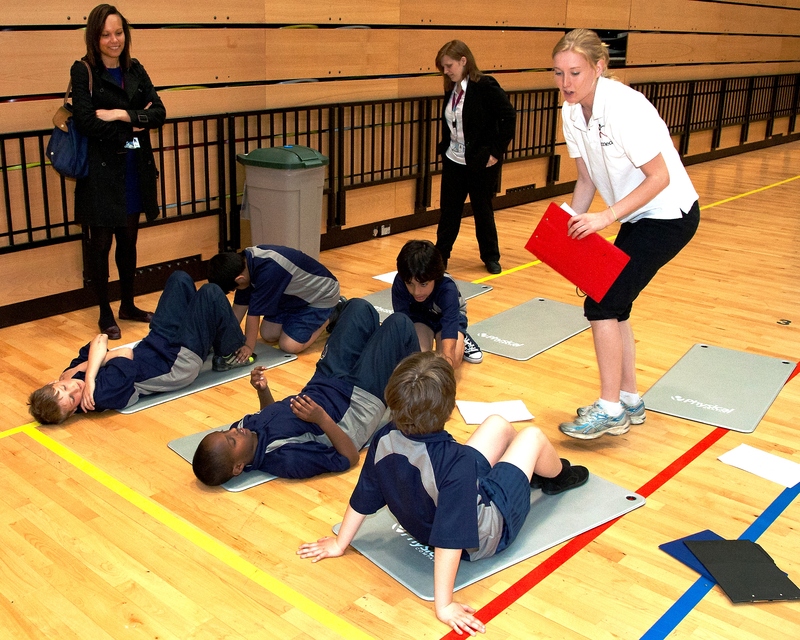 At Fitmedia, we provide fitness testing analysis systems and services for all schools, clubs and sports organisations, and charities to enable children and their coaches to test, monitors and improve their overall fitness. Our testing systems are based on proven scientific principles and are endorsed by scientists, medical officers and sportsmen. Our systems are easy to use and effective and provide data which is directly quantifiable and comparable. They provide an invaluable resource for all organisations involved in the physical activity and fitness of young people. 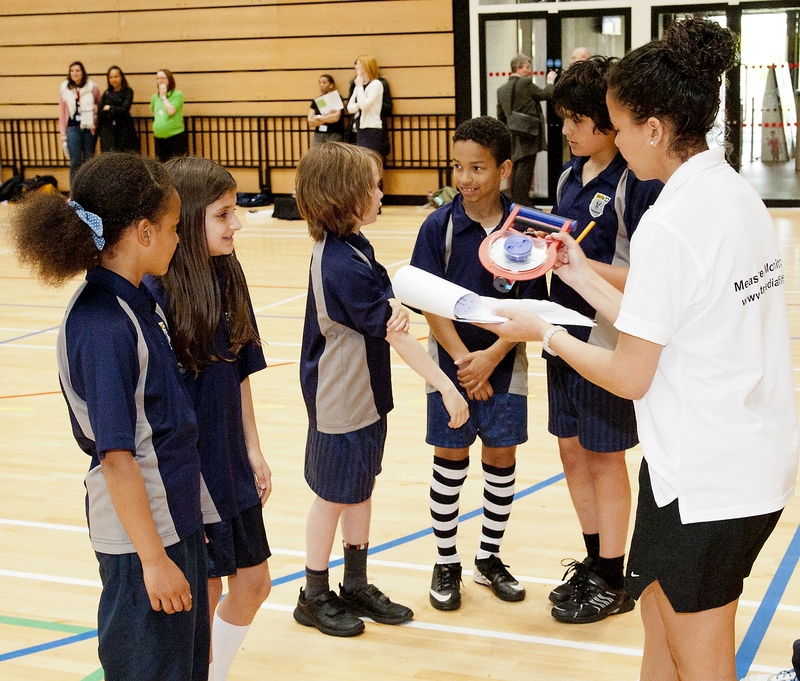 Our staff are highly qualified and trained individuals who have expert knowledge of PE and children's physical activity. All our staff are Disclosure and Barring Service (DBS) checked and have extensive expertise in working with children, to ensure a great experience for teachers and kids alike! If you want more information about us, or just want to have a chat about what we do, get in touch!